Community Tech Days at Jaipur. 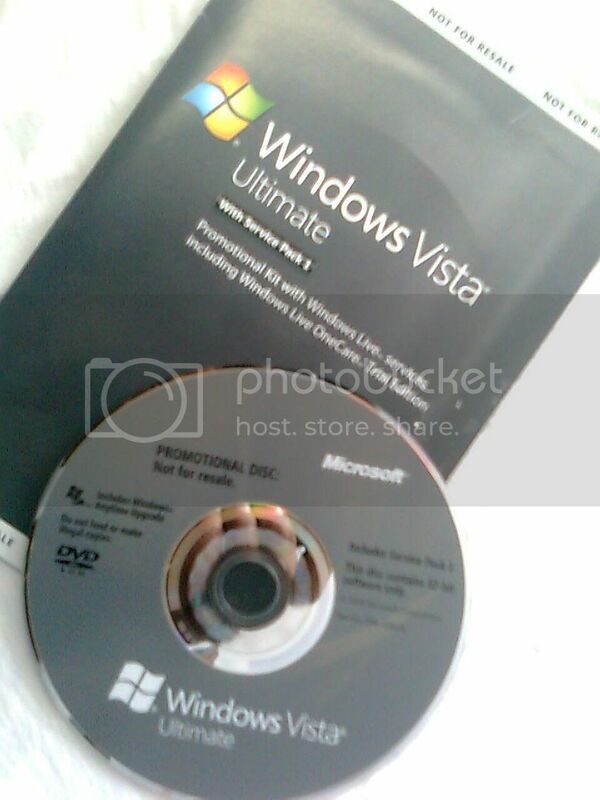 Got Windows Vista Ultimate SP1 DVD! 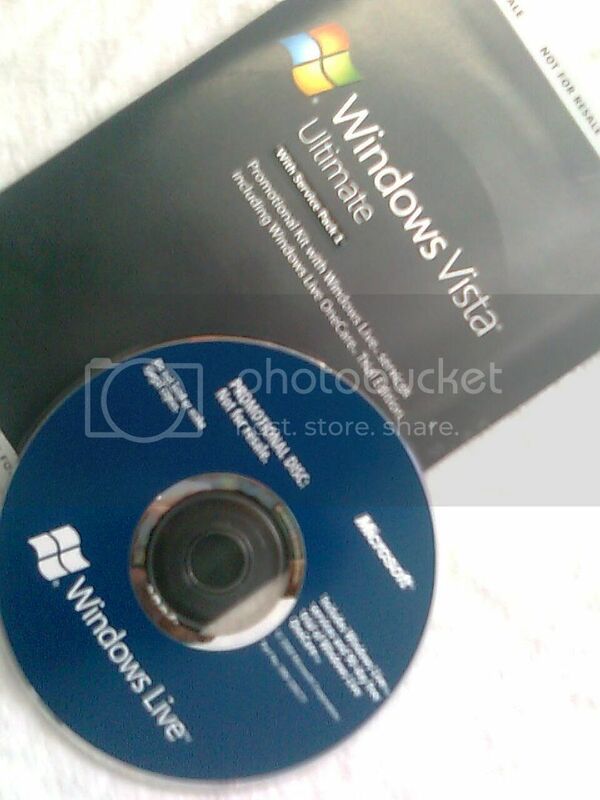 Recently I posted regarding the Windows 7 RC Copy which I got on Microsoft’s City Road show and now I’m lucky and very happy to get one Windows Vista Ultimate SP1 DVD. This time I was in Community Tech Days in Jaipur on 19th September. This event was organized at OTS, Malviya Nagar, Jaipur and was initiated with a community talk by Abhishek Sharma, who is a Software Developer/Consultant on Microsoft Products & Technologies and loves talking about Operating Systems and gadgets. He introduced audience with his Jaipur .NET group and gave an overview of whole events, their speakers. After that there was a session related to “What’s new in .NET fraework 4.0 and C# 4.0” given by Vishal Gupta, Evangelist – eBizneeds, who is is former Trainer on .NET Platform, now a developer & evangelist providing his services to eBizneeds, a software development company. He is also MCTS for Web Application domain. He has been an active speaker for Jaipur .NET User group since last two years and likes talking about .NET Framework, C# and Development toolsis former Trainer on .NET Platform, now a developer & evangelist providing his services to eBizneeds, a software development company. He is also MCTS for Web Application domain. He has been an active speaker for Jaipur .NET User group since last two years and likes talking about .NET Framework, C# and Development tools. I met Vishal Sir and talked with him and he had a formal talk with me. When I told him my name he just in a sec saidthat “Yeah I know you”. It as nice meeting him, he is a cool dude with professionalism on him. Then there comes session of Windows 7 which was given by Abhishek Sharma, where he gave a presentation on new OS wth side by side demo of each and every features including Windows XP mode. Then he talked about the Code 7 contest and shown his application’s demo written in VSTS 2010. He also invited us for his Windows 7 launch party he is going to organize next month. In sequence a session of “What’s new in SQL Server 2008 R2” was taken by Govind singh, is a technical expertise in C#, SQL Server, Business Objects and Business Intelligence and Ashish Gilhotra, is DBA Professional at – Indiaresults.com. At last there was a giveaway from Abhishek Sharma in which he distributed DVDs of Windows Vista Ultimate SP1, SQL Server 2008 R2 and other Microsoft Products. He was asking questions regarding Microsoft Techonologies and current events and right answers were winning the DVDs. I was very lucky as I too won a DVD of Windows Vista Ultimate SP1 with Windows Live services including Windows Live One Care. Here is snapshot of the DVD which I got at CTD event.